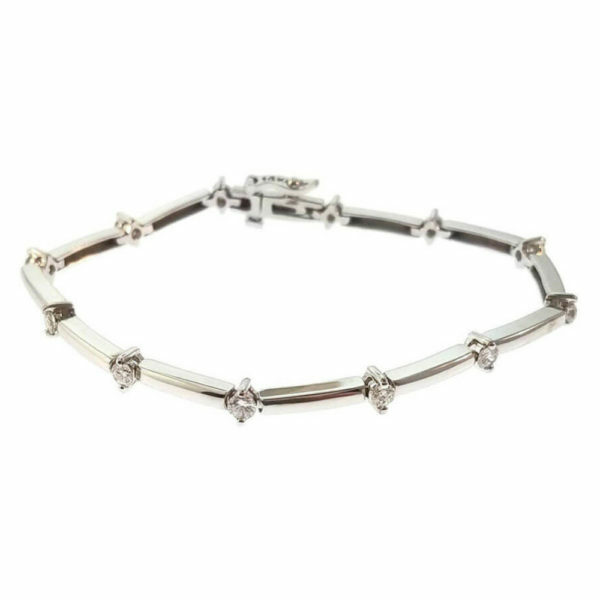 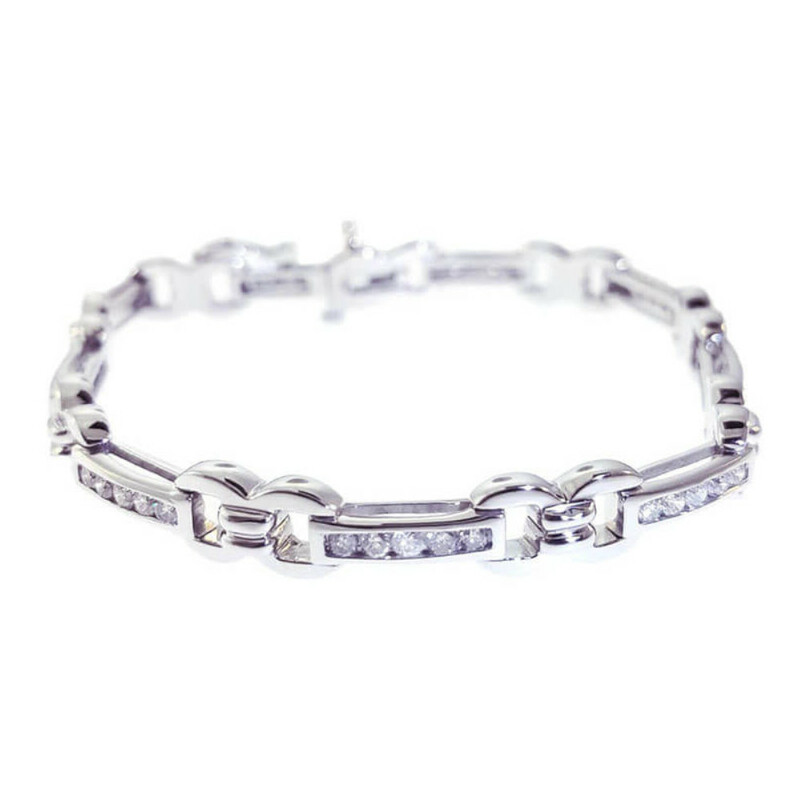 A bracelet just isn't a bracelet without its diamonds. 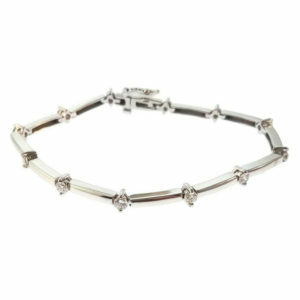 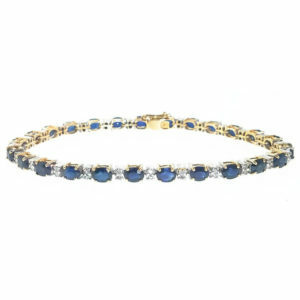 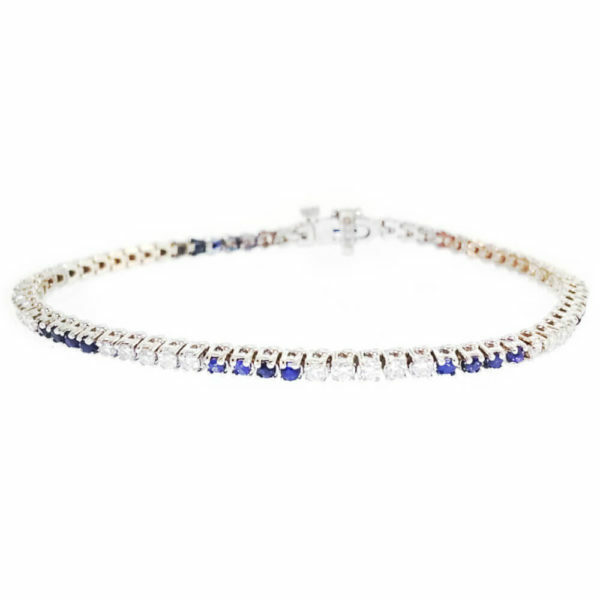 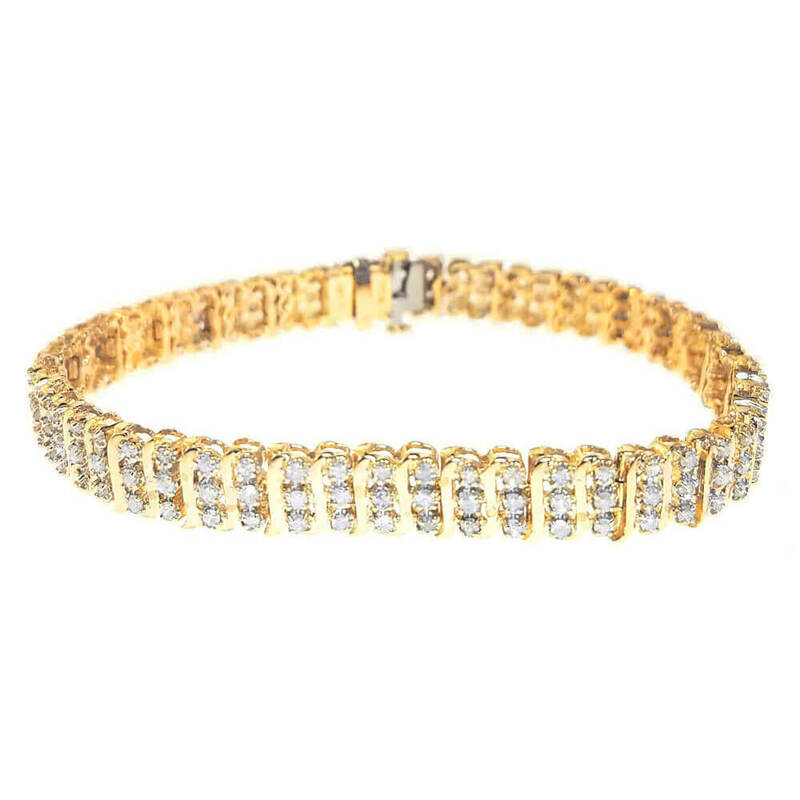 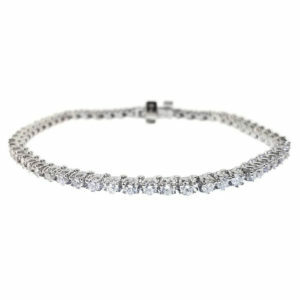 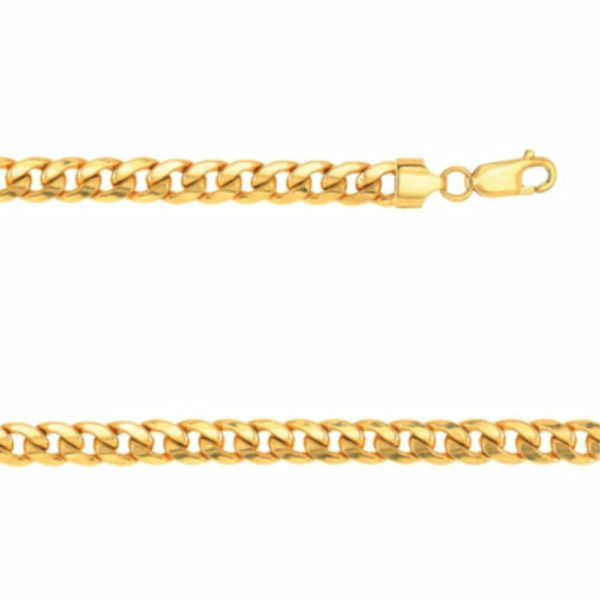 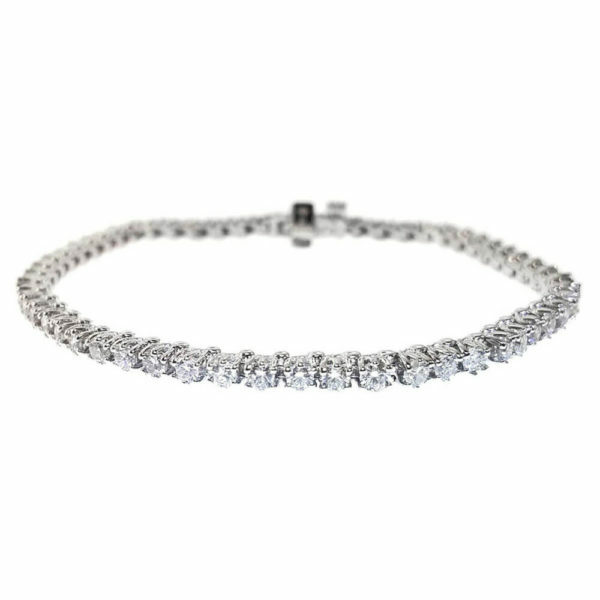 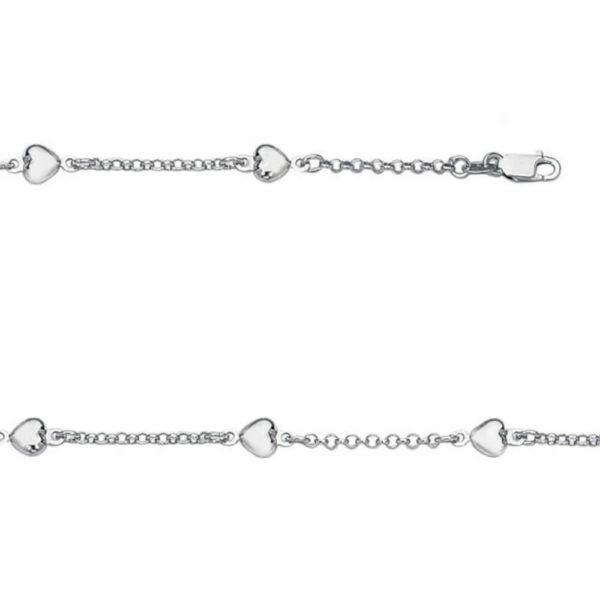 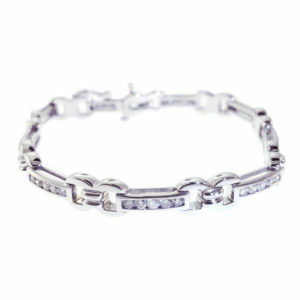 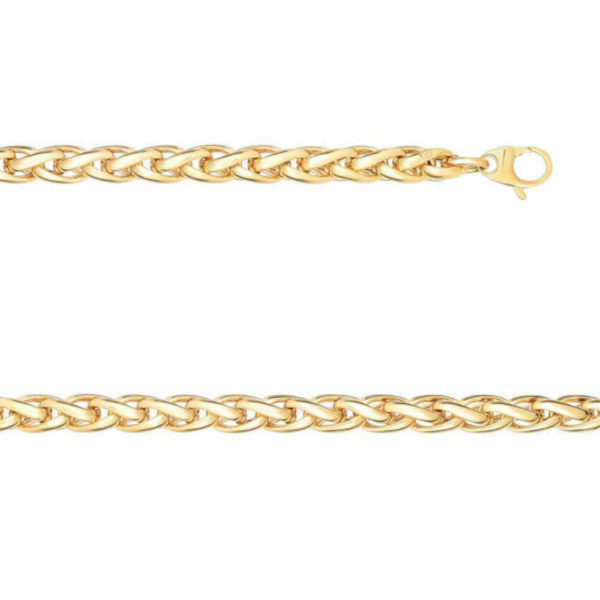 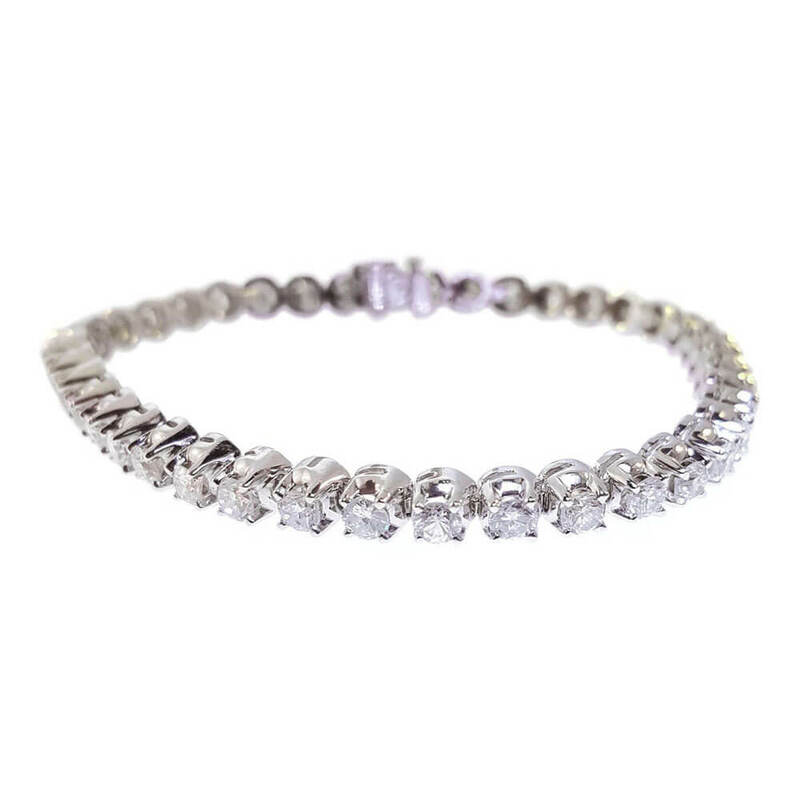 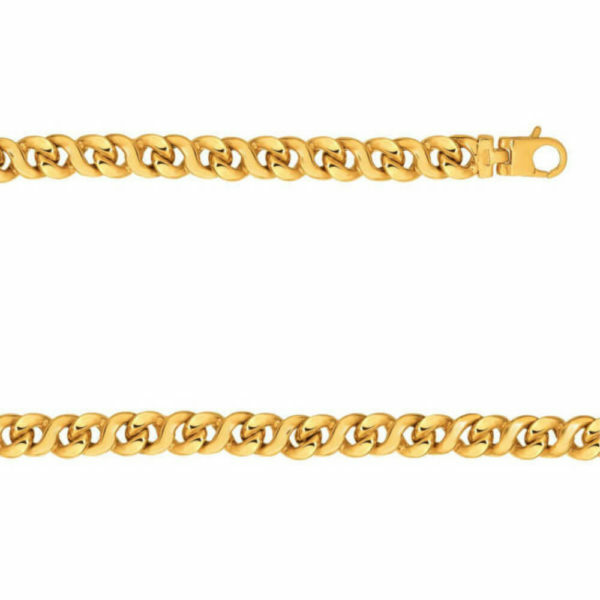 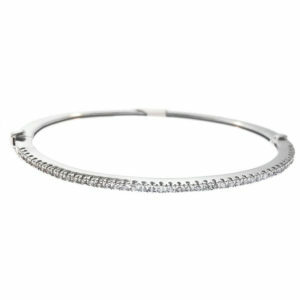 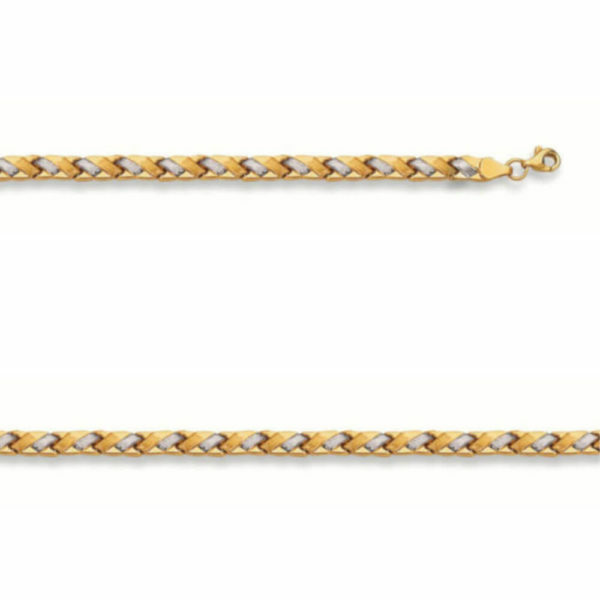 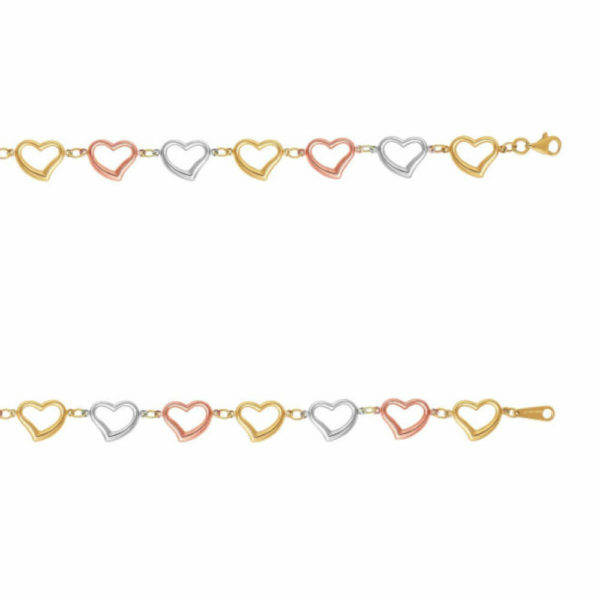 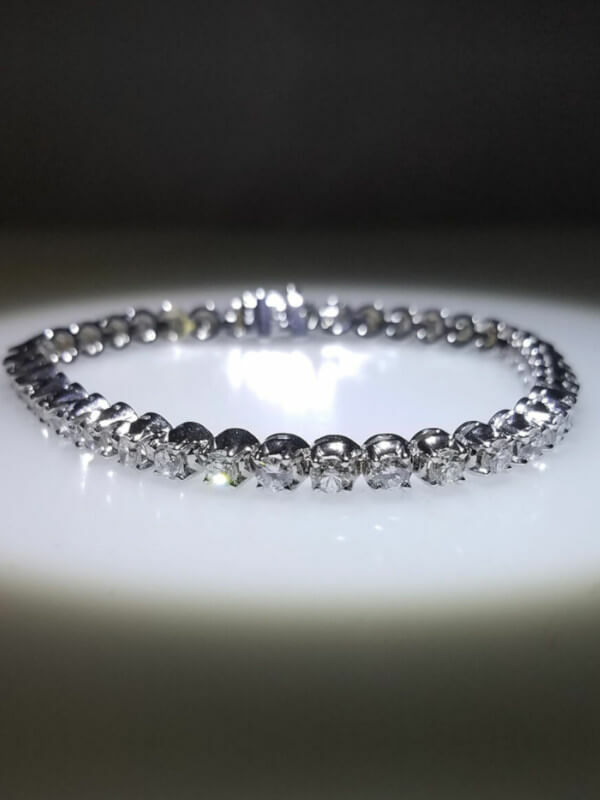 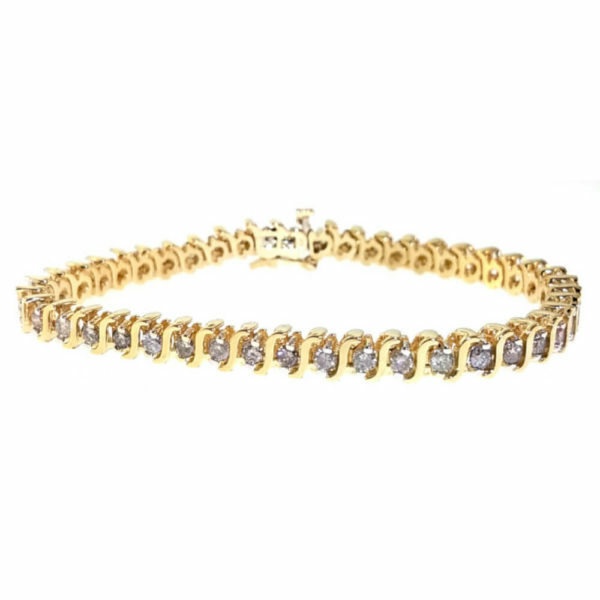 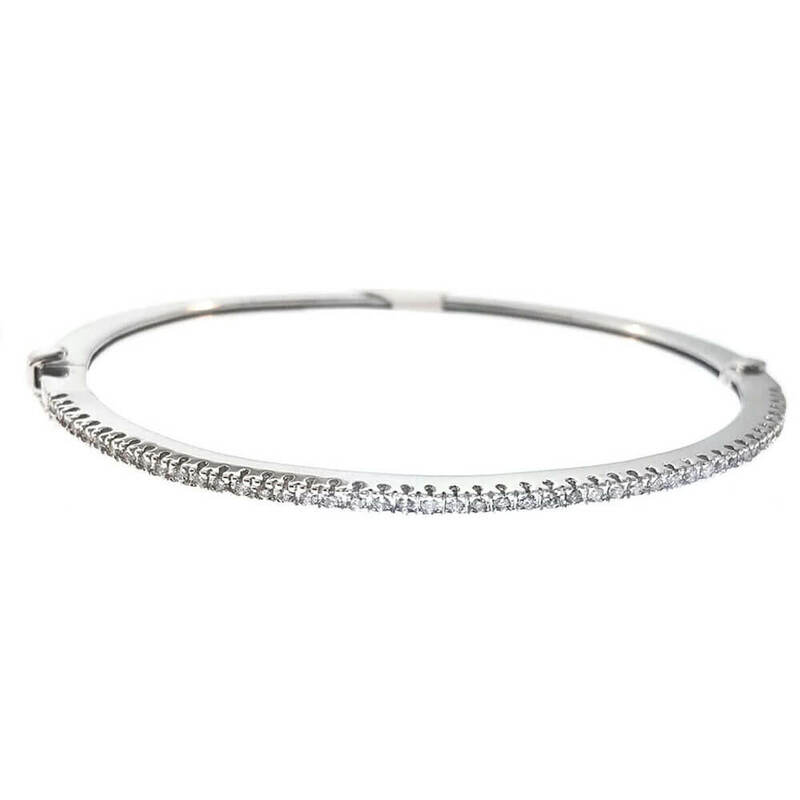 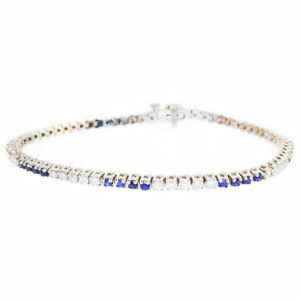 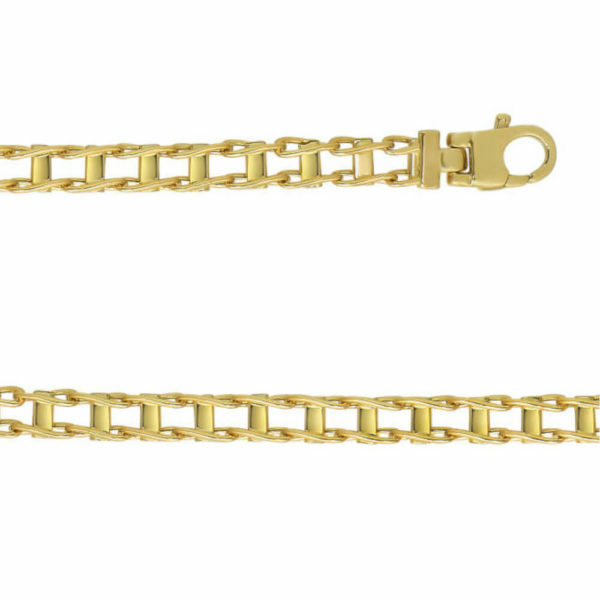 An extensive line of bracelets from Diamond Tennis bracelets to Silver Bracelets. 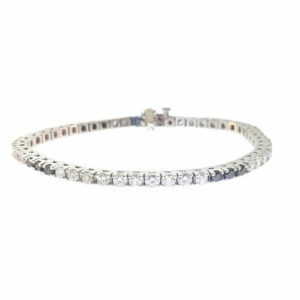 Fine quality diamonds go into every setting to enhance the look and capture the inner fire of the stones. Fashioned from intricate links that are designed to lay against the wrist to display their light from every angle. 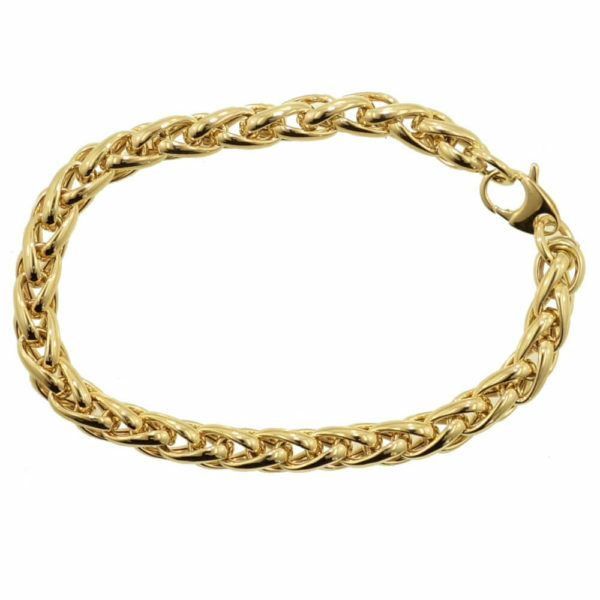 We strive to create sleek and trendy jewelry that is also a fashion statement that can be worn on any occasion. 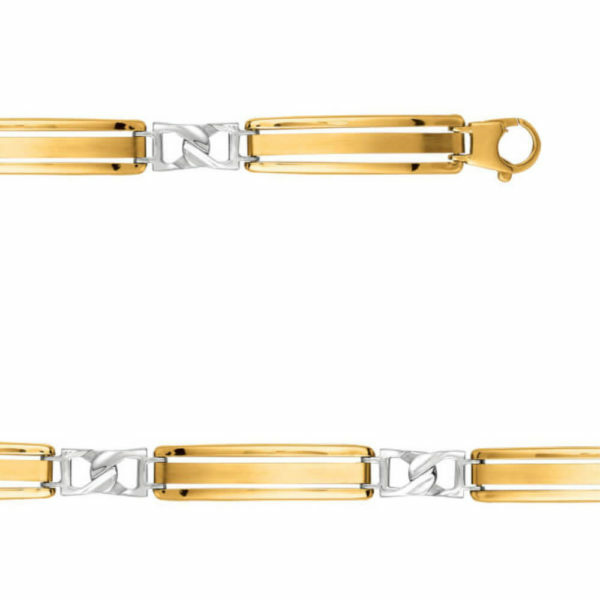 Whether you prefer White or Yellow gold, Silver or even Platinum we have what you are looking for.